Halloween Nightmare Before Christmas Shirt - Women's Funny Oogie Boogie Beer Shirt- Hand Screen Printed on a Womens Tank - Halloween Shirt! 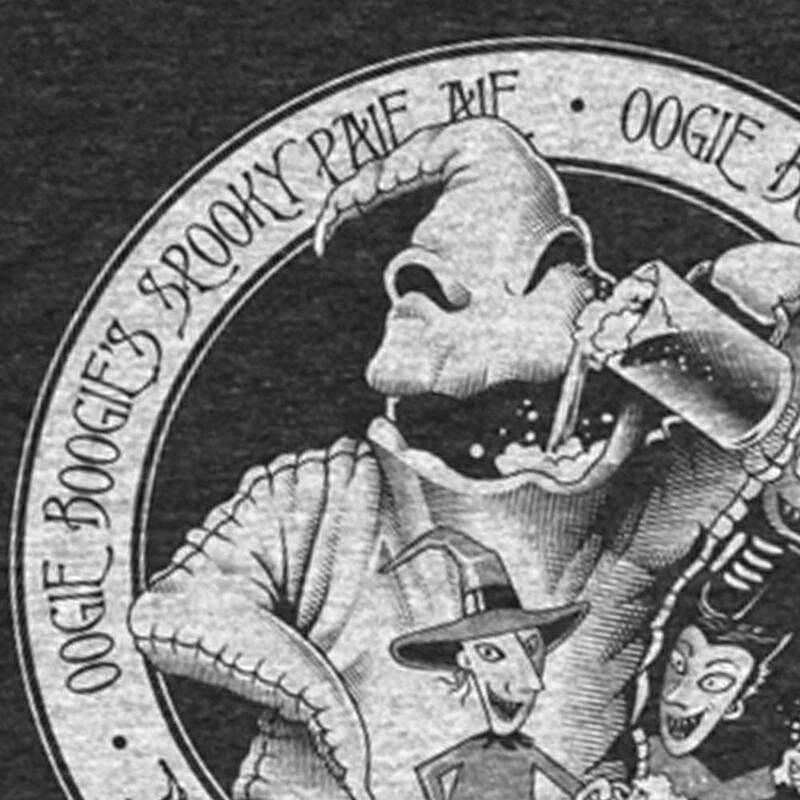 The perfect womens Halloween shirt for any Oogie Boogie fan. Nightmare Before Christmas Shirt. 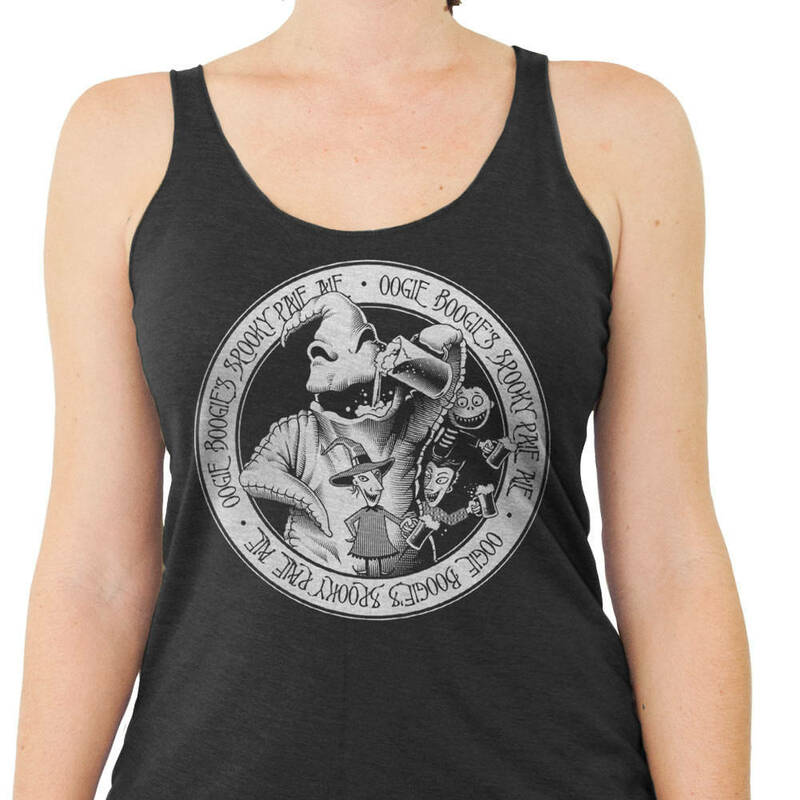 Oogie Boogie from Nightmare Christmas Hand Screen Printed on a Women's Tank Top. Fantastic quality and quick shipping! Absolutely love the shirt and will be ordering again!